Western Red Cedar Channel | International Wood Products, LLC. 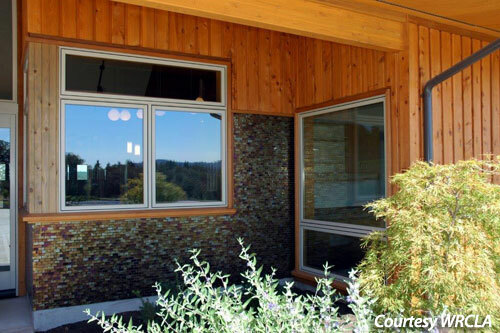 Channel siding is a great lap siding choice where a rustic appeal is desired. It can be installed vertically, horizontally or diagonally. Each board partly overlaps the next to create a channel and a shadow line effect while providingprotection from weather.